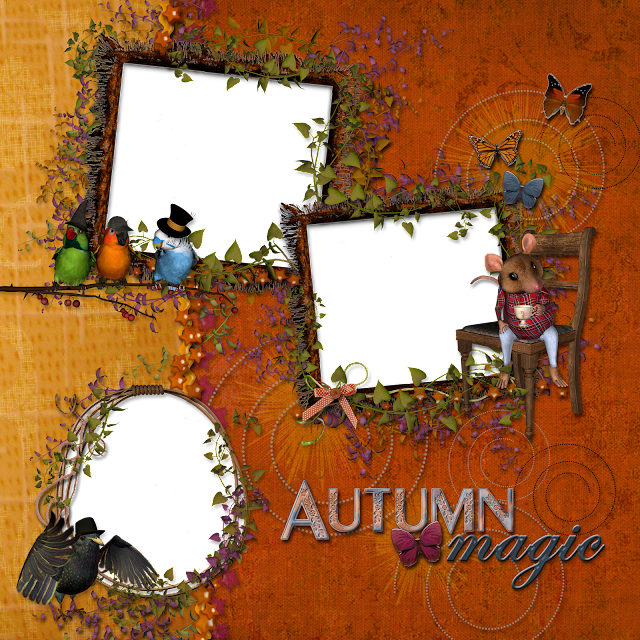 Update: The full Fall Magic Scrapbook Kit is now available. This free personal use digital fall scrapbook quickpage was created with components from my Fall Magic scrapbook kit. I wanted this kit to reflect its name: Fall Magic. So I've included birds wearing hats, an adorable mouse sipping tea from a china cup, butterflies, stars and other magical elements. There are also autumn word art elements and plenty of autumn-related images to round out the collection. Feel free to download the matching Fall Magic mini-kit that I already posted, along with the quickpage in this post. Many thanks to the talented designers whose images were used to construct this quickpage and my Fall Magic kit: Helga of Granny Art, Lesley of Scrappiness Downunder, Cindy of Statchoo Scraps, Kelcey of LunaRosa Scraps, Cajoline of Cajoline Scrap and Jennifer of Pixels and Ice Cream. This one was a labor of love for me. I enjoyed incorporating the whimsical animals and I really liked working with those colors too. Thank you for sharing this lovely page with us! I absolutely love fall colors and this has become my new favorite quick page! I can see using it for several different albums! Thank you so much! Gosh-this is beautiful- congratulations on your art, all- especially the wonderful lettering! 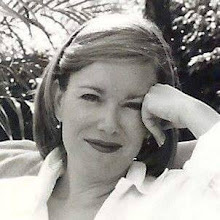 Just found your site thru' craft gossip newsletter- I'll be visiting! Thanks, Cathy! I appreciate your kind words and am glad you'll be coming back. I will certainly be back to this site. Your artwork is just beautiful. Thank-you I love the colors! You're welcome! I hope you enjoy using it.